This entry was posted in cello quartet, cellobrations, digital sheet music, sheet music, string quartet, viola quartet and tagged Beatles, cello quartet, sheet music, string quartet, viola quartet. Bookmark the permalink. If you don’t want to dig, these are the sections that would be most useful. 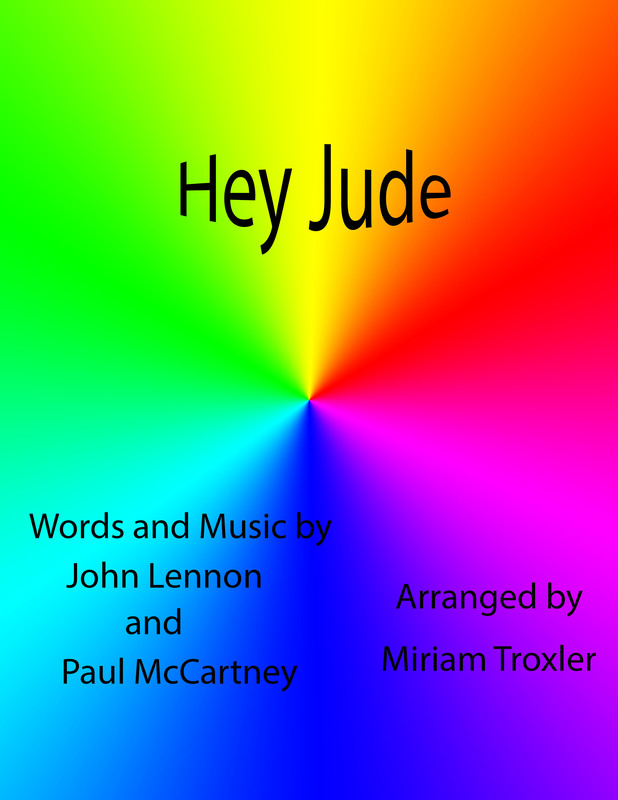 As far as other Beatles arrangements I have Something for Cello Quartet available now. Here Comes the Sun, Let it Be and In My Life are in process. Assuming all goes well, they should be available at the end of the week.